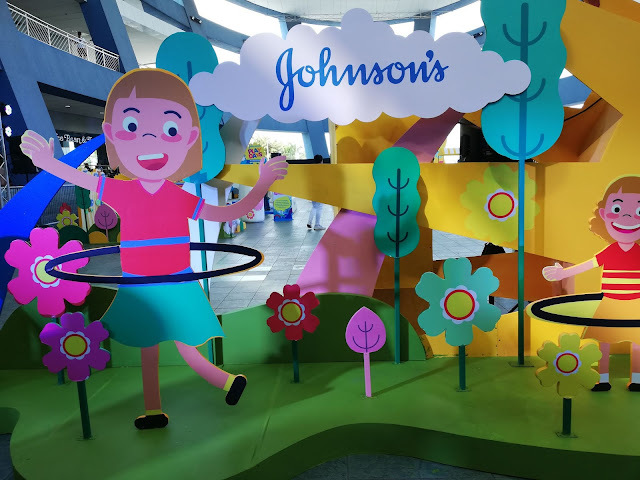 JOHNSON'S® encourages parents to understand that there is so much more to playing and how learning is a vital part of the fun! 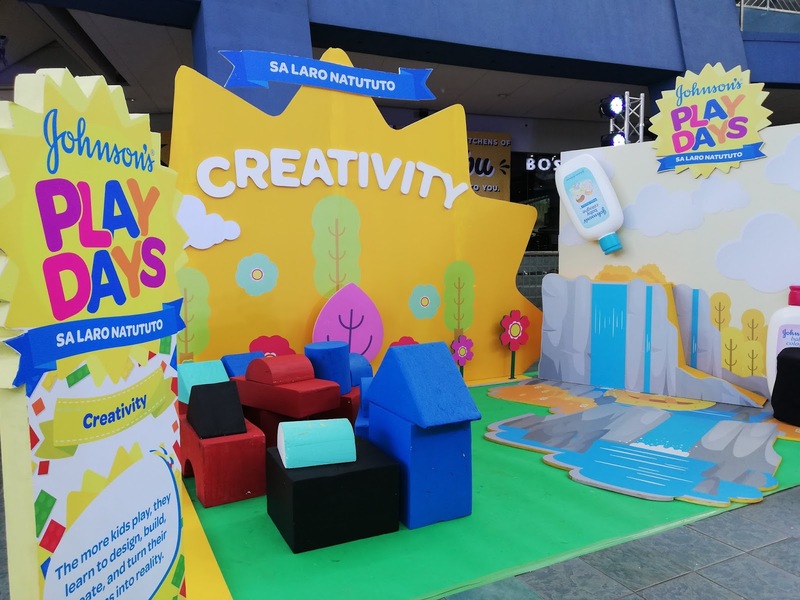 Last March 24, 2019 in the SM Mall of Asia Music Hall, JOHNSON'S launched Play Days 2019: Sa Laro Natututo an effort that acknowledges the importance of play and how it can benefit your children. 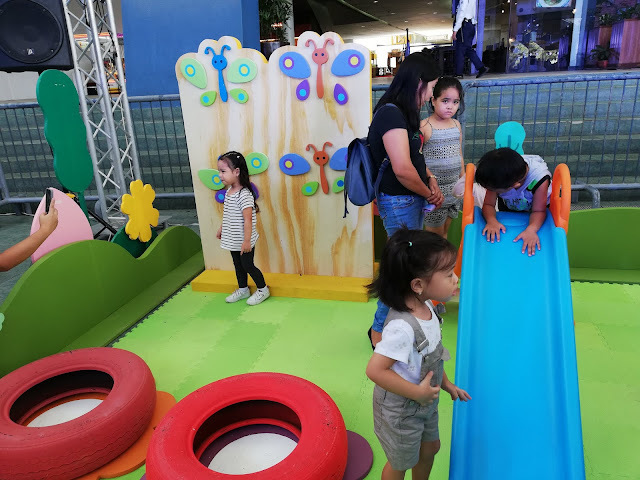 Different play zones at the event like the Blue Think Tub, Pink Showdance Zone, Yellow Imagiland, and Flower Zone truly made any learning experience into an entertaining adventure for any wide-eyed toddler. These four zones highlighted how a child can learn different skills like problem-solving, self-expression communication, and flexibility. 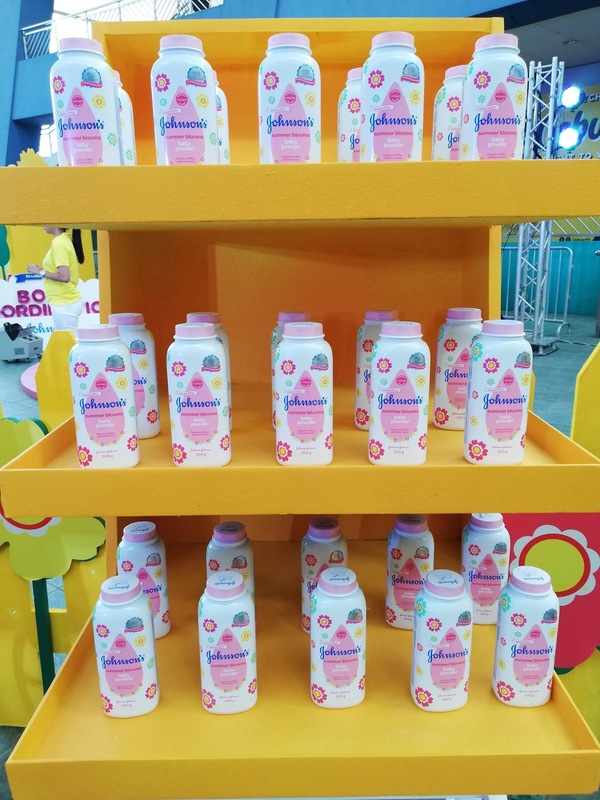 As a result of a leveled-up play day, Johnson's incorporated their Johnson's Baby Powder Blooms, Johnson's most fragrant powder that will be every mommy's hero when the summer heat comes creeping in and your little ones need a powder that can keep them fresh for up to 8 hours as they stay out to play. Johnson's Powder Blooms along with Johnson's Shiny Drops Shampoo levels up the fragrance for a long lasting, refreshing no tears play day! Johnson's Play Days Sa Laro Natututo is a call for all parents to recognize the importance of your little one to be outside experiencing life actively instead of being confined to a world they only see through any digital screen. Active play allows your children to learn firsthand about the everchanging world and gives them the opportunity to have a multi-sensory understanding of the beautiful planet they live in. 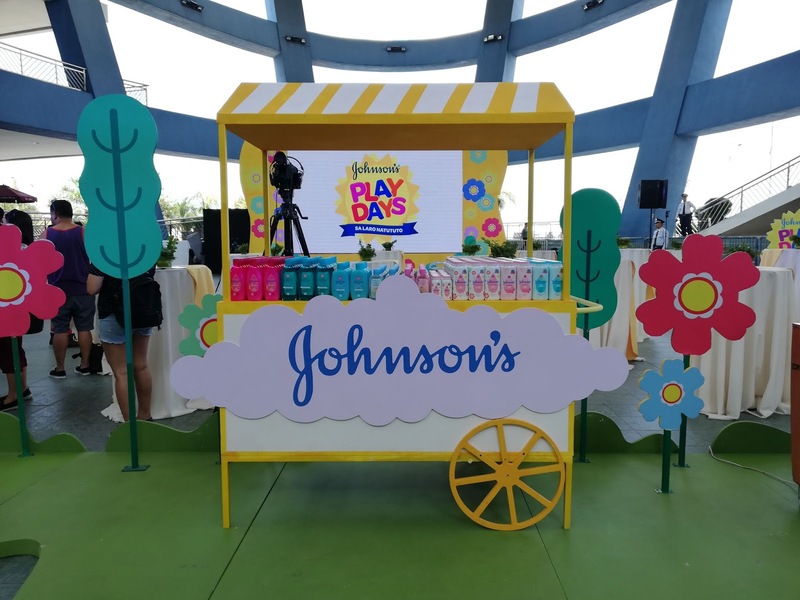 Being the leader in baby care and as a company that understands the needs of mothers and fathers in giving the best care for babies and kids, these Johnson's Baby products ensure the freshness of your kids in their need to play outdoors while keeping them protected from any yucky adors and sticky inconveniences that come with their daily adventures. 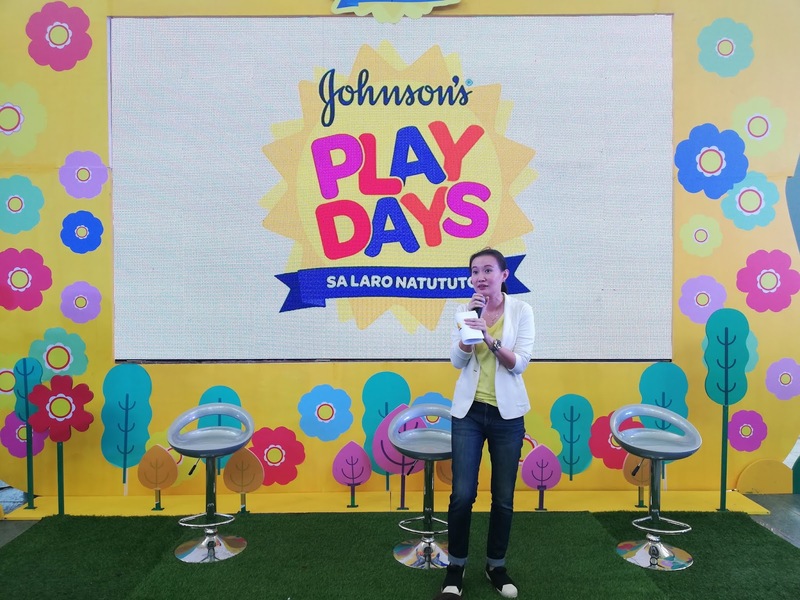 When it comes to playing with your children, Johnson's Baby sure knows that it is not just all fun and games. Parents are encouraged to make sure that they alot enough time to play to promote cognitive, language, physical, social and emotional development. To a child, the world is a huge playground where they can create and imagine anything they want. 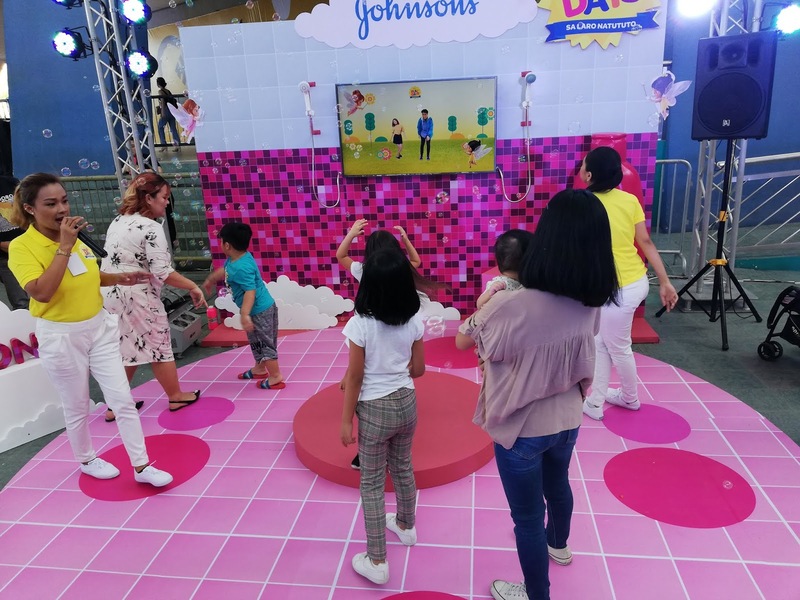 What we at Johnson's want to highlight is that playing doesn't end at fun. It really is about learning through free play where they can gain skills like teamwork, creativity, problem-solving and body coordination," said Alde Po, Senior Brand Manager of Johnson's Baby Philippines. 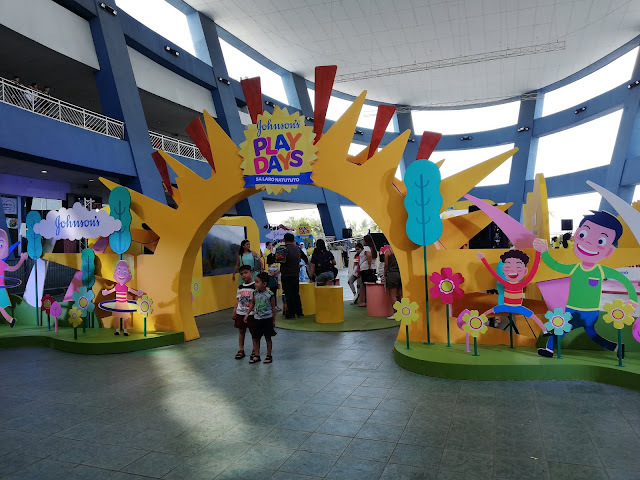 This year Johnson's Baby brings you a bigger than life run of its annual Play Days program - an effort that was created in 2012 that brings to light the importance of playing in the role of children's learning. 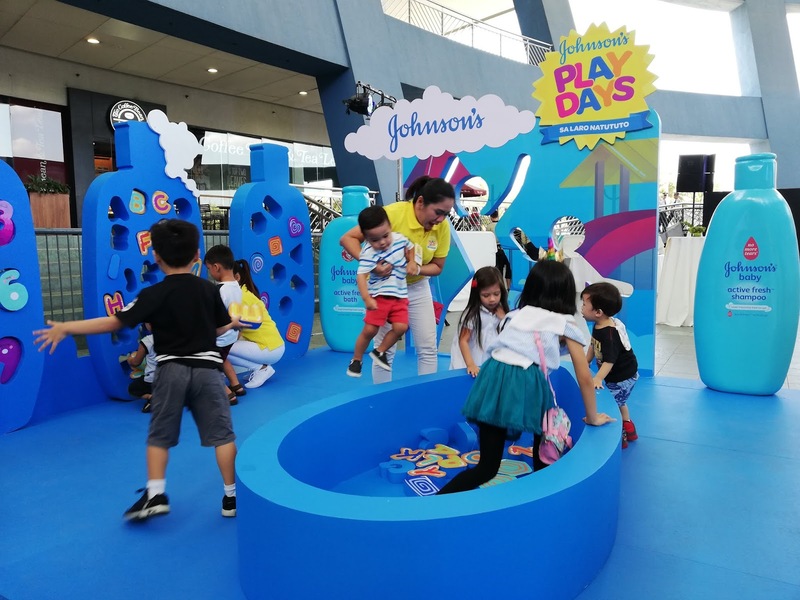 Year on year, Johnson's Baby has made it their mission to make playtime more meaningful and this time, putting a focus on the idea of Play to Learn (Sa Laro Natututo). 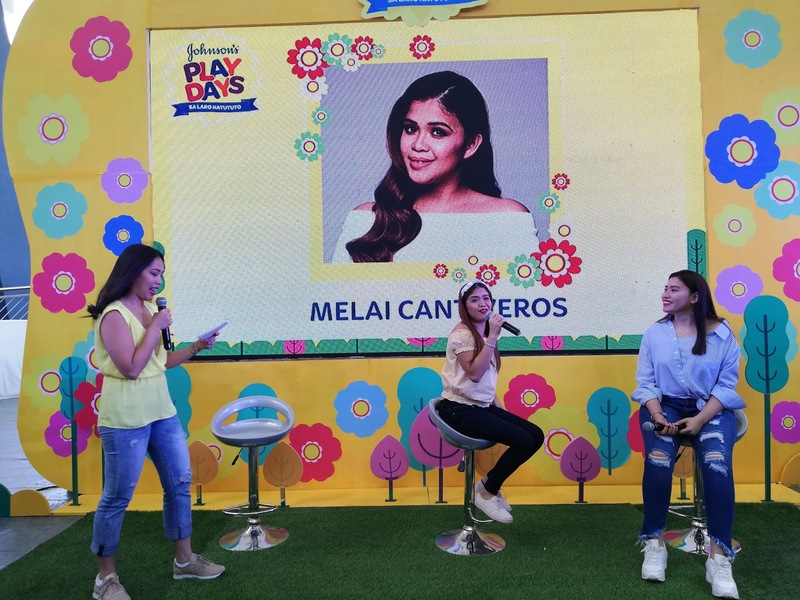 "We have noticed that playing is becoming less of a priority to moms and dads when playing is actually where a child builds many foundational life skills they need. 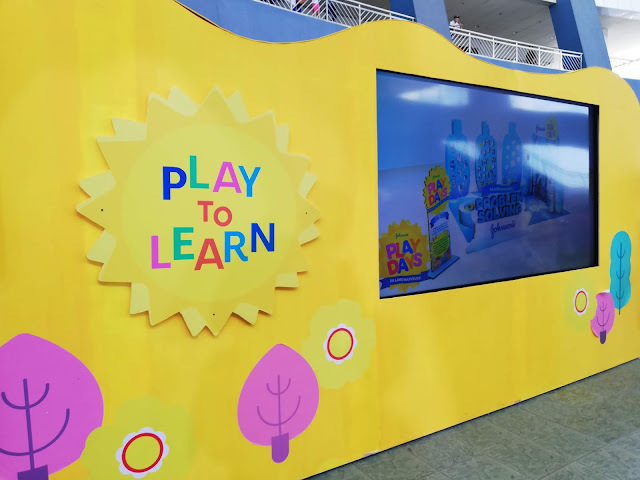 We want to bring the fun into learning with an event that teaches mom and dad how playtime can be enjoyable and educational as well. 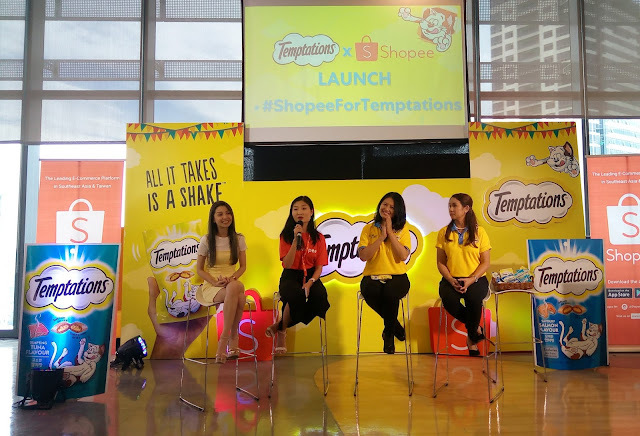 We also made sure to give parents various tips that they can do from the comfort of their own home so the fun does not stop with the event." Alde added. Picture this, it is a warm summer day and you are at the playground your children. While they are zooming down the slides and zipping across the different play stations - their laughter fills the air. Hearing your children laugh is one of the purest sounds a parent can hear that immediately fills your soul. Seeing them play to their little heart's content is a feeling that is irreplaceable.